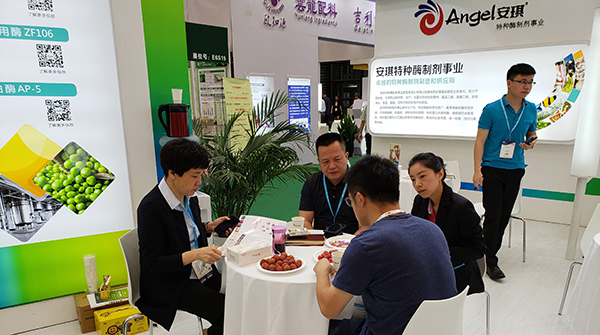 As one of the most professional exhibitions in the industry, Hi China 2018 mainly focused on functional food ingredients and attracted lots of well-known food and health raw materials companies from home and abroad. 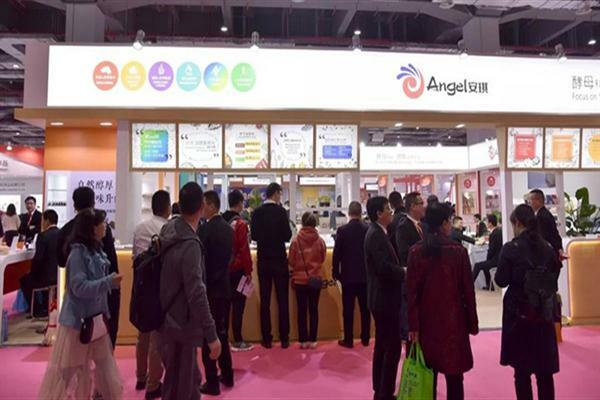 During the exhibition, Angel Special Enzymes rolled out its Enzymes for the Preparation of Functional Peptides and products solutions, which fully demonstrated the superiority of Angel’s enzymes in the production of soybean peptides, collagen and other functional peptides raw materials. Meanwhile, Angel’s new products such as Special Enzymes for the Hydrolysis of Brewer's Yeast and Special Enzymes for Plant Peptides Processing were also introduced and attracted many customers. 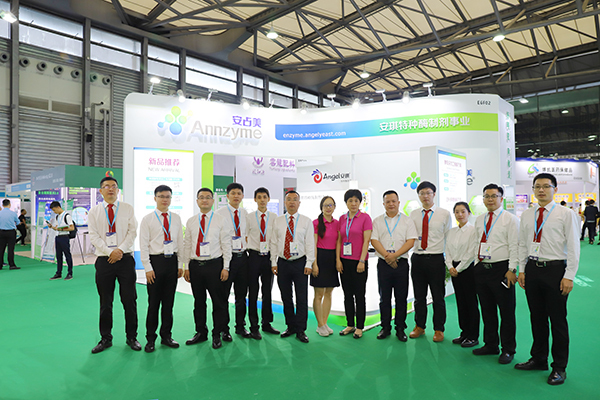 At this exhibition, Special Enzymes has showed visitors a high degree of integration between Annzyme brand and the healthy raw material industry, further enhancing the brand's influence in the industry. 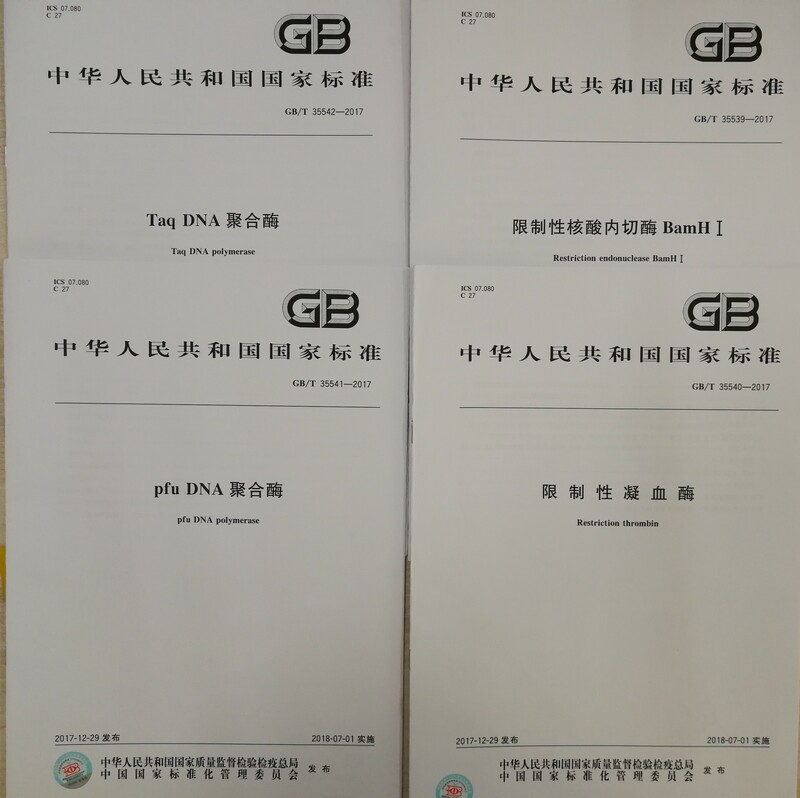 Through in-depth exchanges at the scene, Special Enzyme team has collected more industry updates information which laid the foundation for the further development of the food health industry.